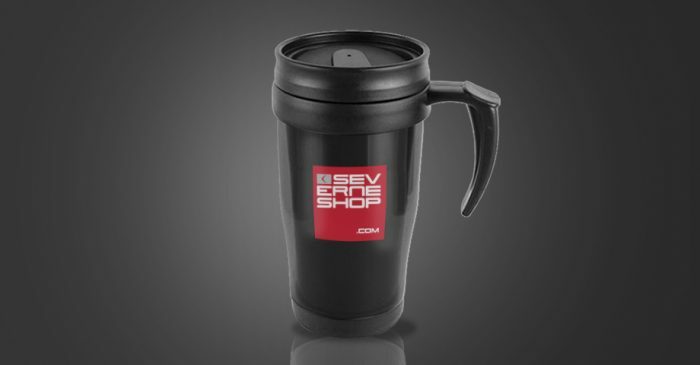 Severneshop has launched its very own Sports Mug this month and to celebrate we are offering a FREE sports mug with every order over £150. These exclusive mugs are thermally insulated so your throthy coffee OR your ice cold beer will stay at its optimum temperature for far longer. The mug also has our unique ‘ Half turn’ screw top which allows for both LH and RH use keeping the logo you want seen on the outside.